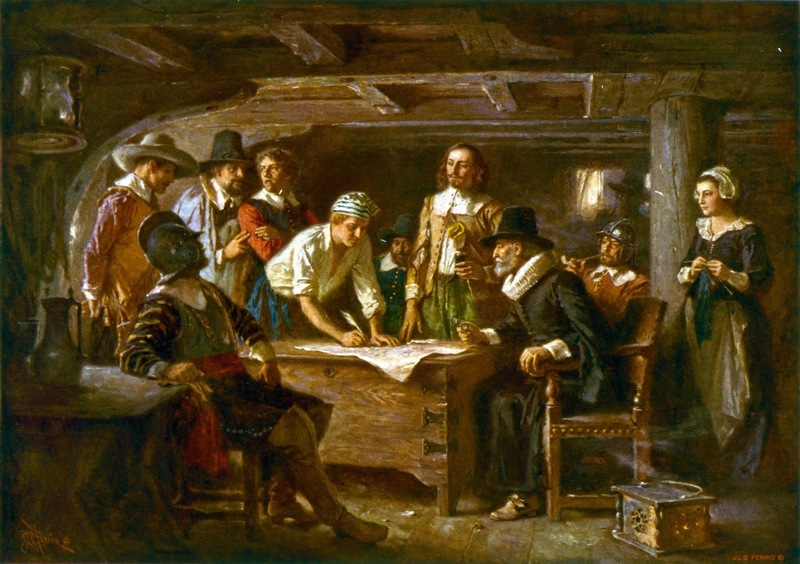 The "Mayflower Compact" was signed on 11 November 1620 onboard the Mayflower shortly after she came to anchor off Provincetown Harbor. The Pilgrims had obtained permission from English authorities to settle in Virginia, whose northern border at the time extended up to what is now New York. 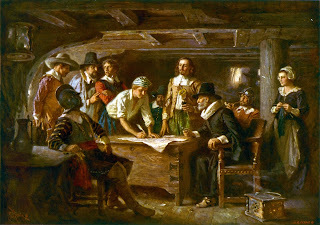 The Mayflower Compact, signed by 41 English colonists on the ship Mayflower on November 11, 1620, was the first written framework of government established in what is now the United States. (History.com). sovereign Lord, King James, by the grace of God, of Great Britain, France, and Ireland King, Defender of the Faith, etc. 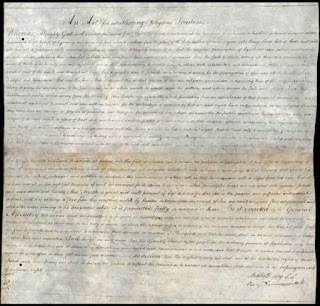 Having undertaken, for the glory of God, and advancement of the Christian faith, and honor of our King and Country, a voyage to plant the first colony in the northern parts of Virginia, do by these presents solemnly and mutually, in the presence of God, and one of another, covenant and combine our selves together into a civil body politic, for our better ordering and preservation and furtherance of the ends aforesaid; and by virtue hereof to enact, constitute, and frame such just and equal laws, ordinances, acts, constitutions and offices, from time to time, as shall be thought most meet and convenient for the general good of the Colony, unto which we promise all due submission and obedience. In witness whereof we have hereunder subscribed our names at Cape Cod, the eleventh of November [New Style, November 21], in the year of the reign of our sovereign lord, King James, of England, France, and Ireland, the eighteenth, and of Scotland the fifty-fourth. Anno Dom. 1620. 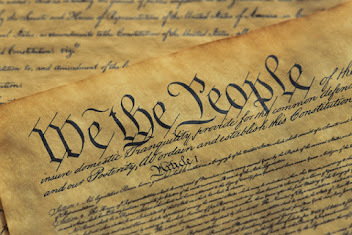 "The original Mayflower Compact has been lost, perhaps falling victim to Revolutionary War looting. The text was first published in London in 1622 in A Relation or Journal of the Beginning and Proceeding of the English Plantation Settled at Plymouth in New England. A copy of it is found in William Bradford's handwritten history, Of Plymouth Plantation, made about 1630. And Nathaniel Morton, secretary for Plymouth Colony, published it, along with the earliest known list of the signers, in his history, New England's Memorial, published in 1669. A list of signers is also found in Thomas Prince's 1736 book, Chronological History of New England; and Thomas Hutchinson published a list of signers in 1767 as well. It is uncertain if they had access to the original, or were basing their list of signers off Nathaniel Morton's."